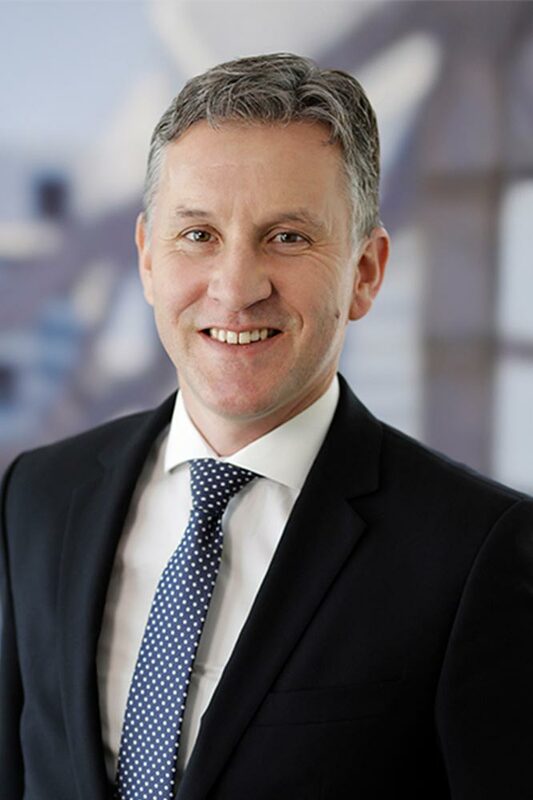 Charles has enjoyed a distinguished career with first tier firms in Australia and the Middle East and is a leading lawyer in Chambers Global and the Legal 500. With over 20 years’ legal experience working on high value and complex transactions, Charles previously headed up the corporate teams of top 20 UK law firm Addleshaw Goddard, and Trowers & Hamlins in Oman. He has worked on numerous cross border transactions across a wide range of sectors, on both inward and outbound investments involving European, North American, Asian and Middle East investors. Acting for a French company on a US$180m project for the engineering and construction of a polymer flooding facility in Oman. Charles holds a Masters of Business specialising in Corporate Finance and a Bachelors Degree in Law with Honours.